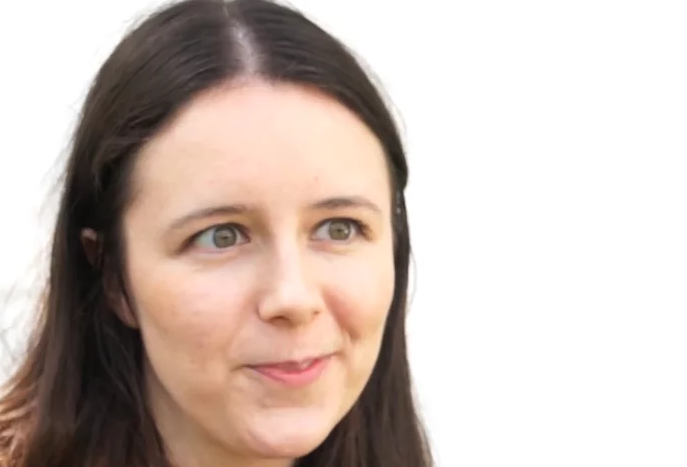 Writer Lauren Owen presents her debut novel The Quick, a story of a brother and sister who become entwined in a dark and mysterious sector of Victorian London society, at this year’s Edinburgh International Book Festival. Lauren Owen grew up in the grounds of a boarding school in Yorkshire, and her first attempts at writing as a teenager were Harry Potter fan fiction. She is a graduate of St Hilda’s, Oxford, holds an MA in Victorian Literature, is completing a PhD on Gothic writing and fan culture, and is the recipient of the UEA creative-writing programme’s prestigious Curtis Brown Prize.